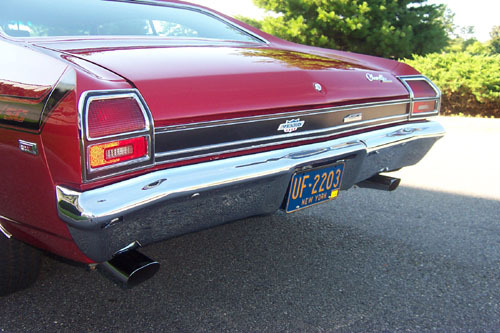 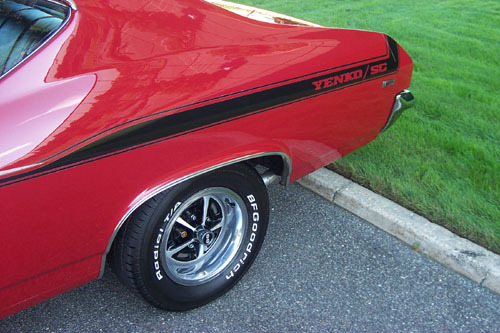 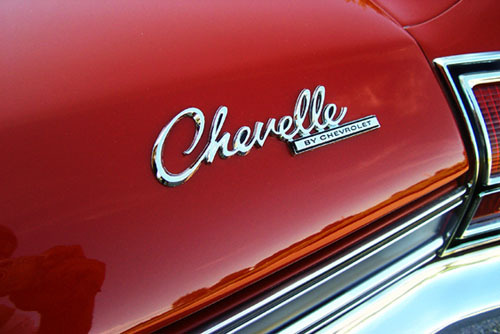 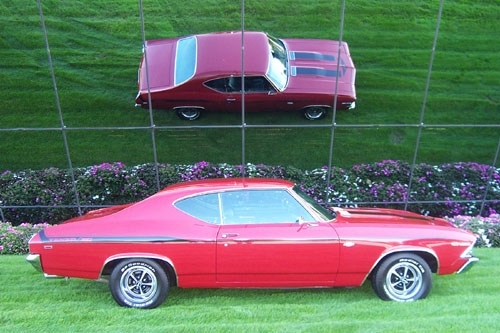 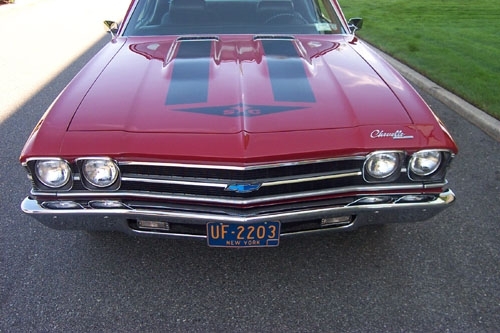 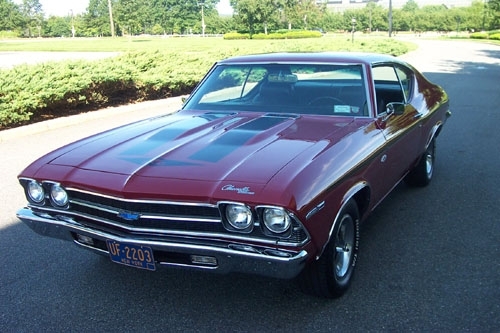 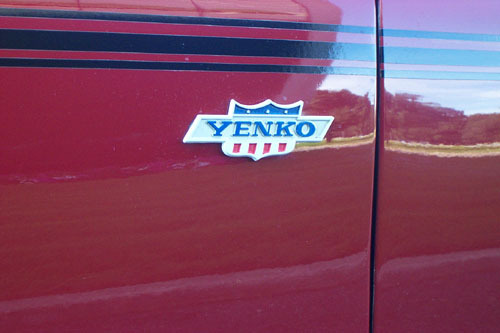 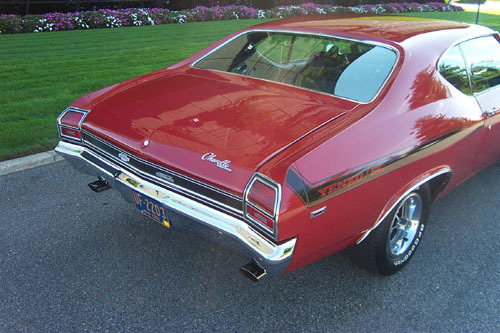 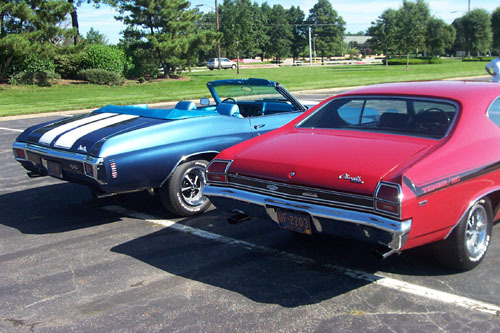 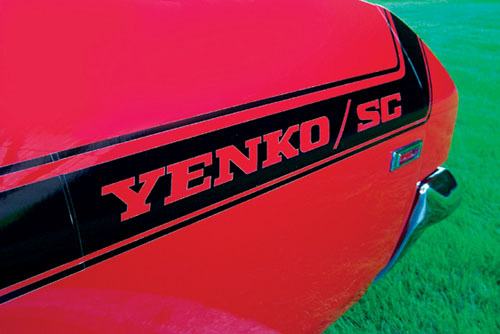 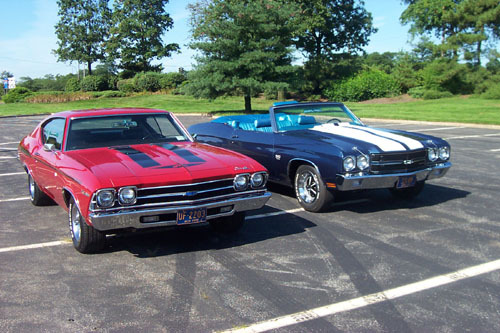 This is Ground Up’s 1969 Yenko Chevelle clone restored the way we would have ordered it in 1969. 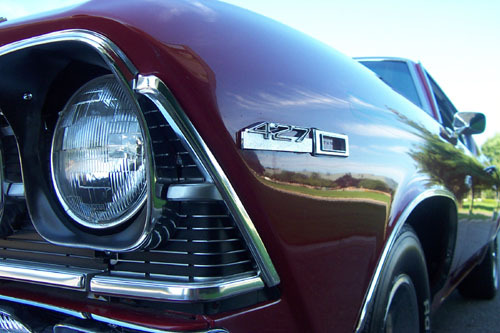 Garnet Red with a black bucket interior. 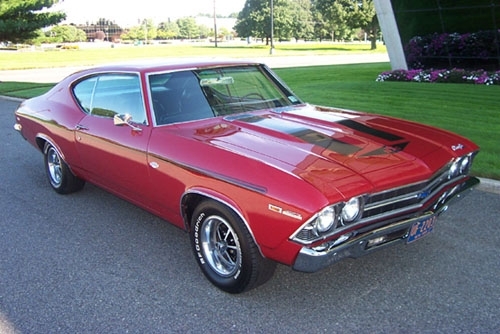 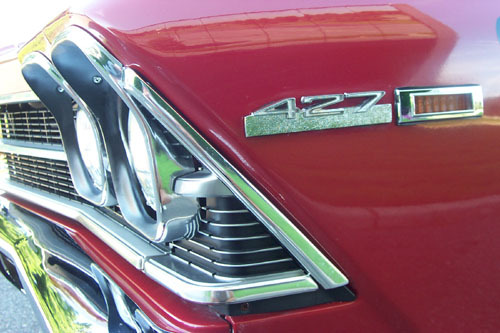 A recent frame off restoration with a 450+HP 396 c.i., M22 rear end, and 4.10 posi-rear.